There is a lot of news to cover, so take a look at this Twitter Recap of the Nintendo Direct and get filled in! Majora’s Mask is coming to 3DS! Codename S.T.E.A.M. is looking awesome. Nintendo has revealed the release date of their Amiibos! The new Mario Kart 8 DLC looks amazing. The new tracks, especially the F-Zero track look so much fun. Amiibo has some awesome functionality for Mario Kart 8, giving players character-themed costumes for their Mii character. Kirby and the Rainbow Curse for Wii U is looking a lot better and will be available soon. Hyrule Warriors will be supporting Amiibos heavily. This is great news for players that already picked up these compatible games and were planning on picking up the figures. It is good to know that Nintendo is going all out with the Amiibo brand. Nintendo also confirmed that the original Duck Hunt will be coming to the Wii U virtual console very soon, with Wii Remote support. Time to dust off those Wii Zappers! Shigeru Miyamoto’s new animated Pikmin Short Movies, are available in the Wii U and 3Ds eShop. Xenoblade Chronicles X is going to be a huge Wii U game! Literally! For those of you that were worried that Splatoon was going to be an online only game, you can put those worries to rest! Splatoon is going to have a single player mode and it looks extremely interesting. Overall this Nintendo Direct was surprising. The announcement of Majora’s Mask 3D is making me extremely excited because I never had a Nintendo 64 so I will finally get to experience it. 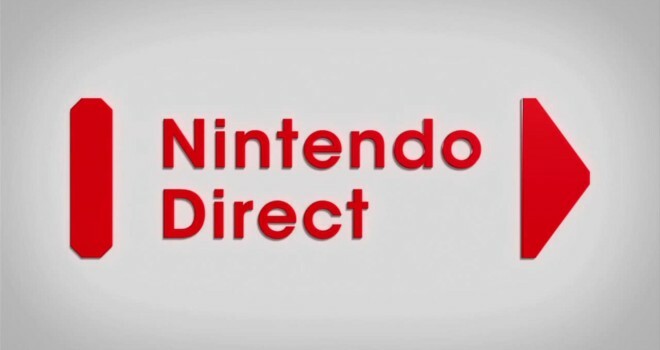 What did you guys think of the Direct? Its a very awesome game i like this game.